The attractions and things to do in the neighborhoods near Midway Airport are friendly for people of all ages. 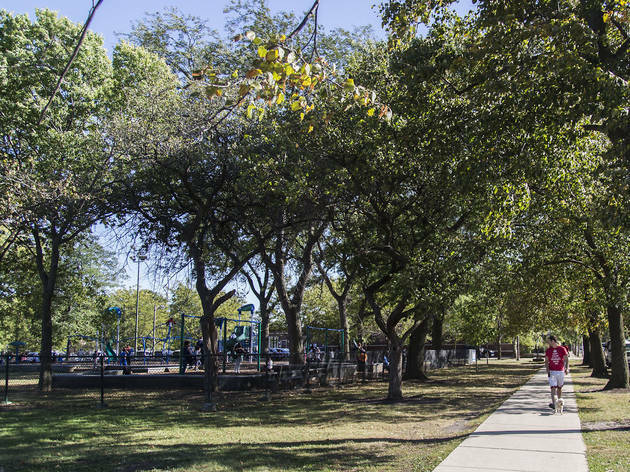 With so many beautiful parks with some of the best playground in Chicago, as well as awesome museums and candy stores, there are tons of great ways to enjoy the everything the area has to offer. 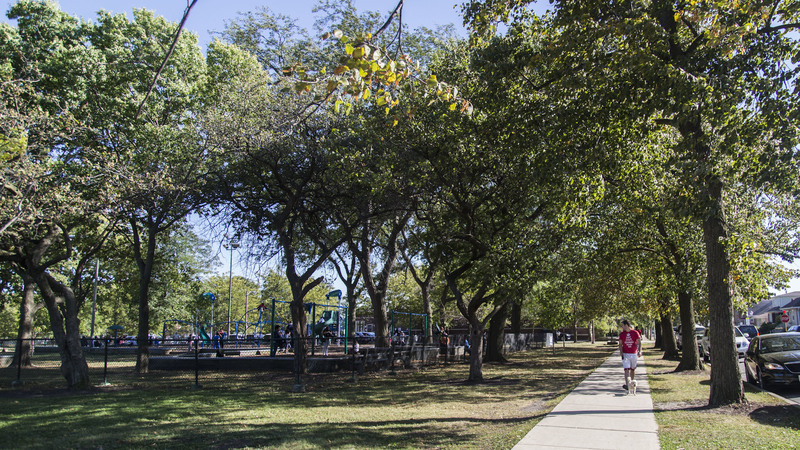 Midway is an old-school Chicago community that carries intoxicating cache, so get out and explore. 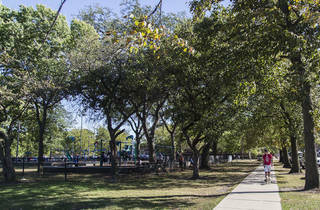 This Frederick Law Olmsted-designed park is the centerpiece of the Midway area. 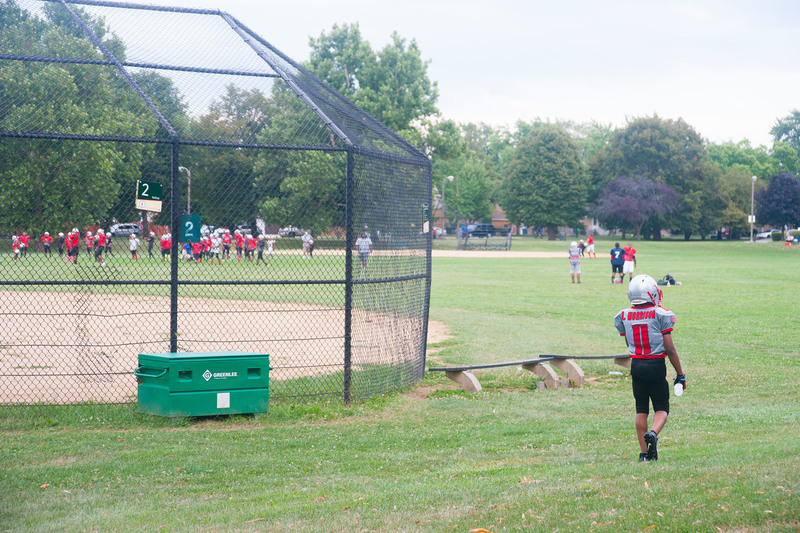 Marquette Park boasts a wealth of athletic features, including baseball fields, a golf course, baketball courts, a spray pool and tennis courts. It's also the home of gorgeous public art pieces, most notably the moument to Lithuanian-American aviators Steponas Darius and Stasys Girenas. 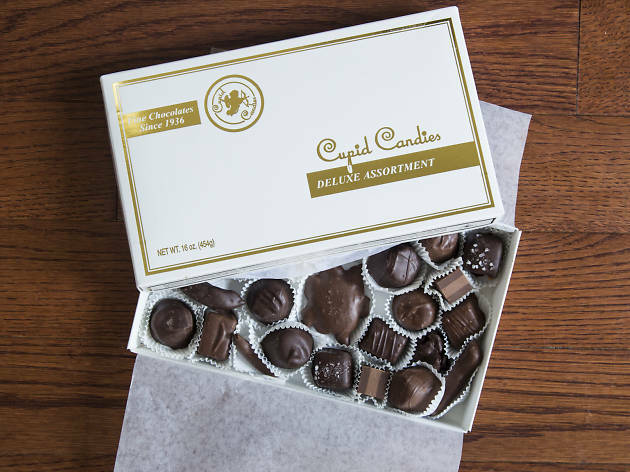 Since 1936, this small, family-owned South Side chain has made all kinds of delicious handmade chocolates. 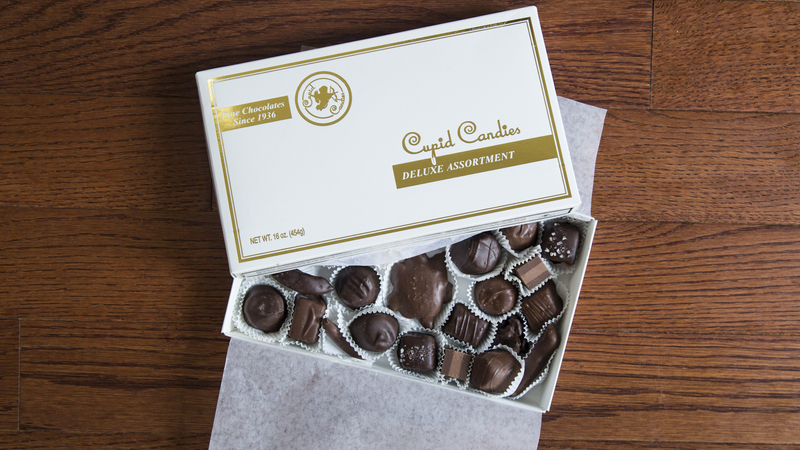 From Cupid Turks to English toffee to giant chocolate tortoises, Cupid Candies has it all. 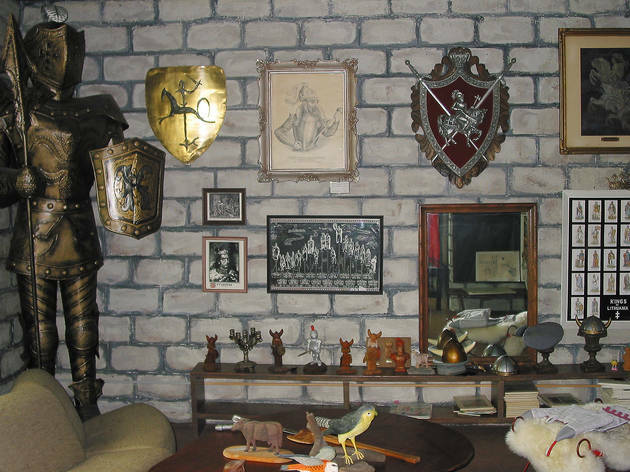 The Balzekas Museum of Lithuanian Culture boasts the largest repository of Lithuanian cultural artifacts outside of Lithuania. Explore this eastern European country from prehistory to the present, or view temporary exhibits by Lithuanian-American artists. 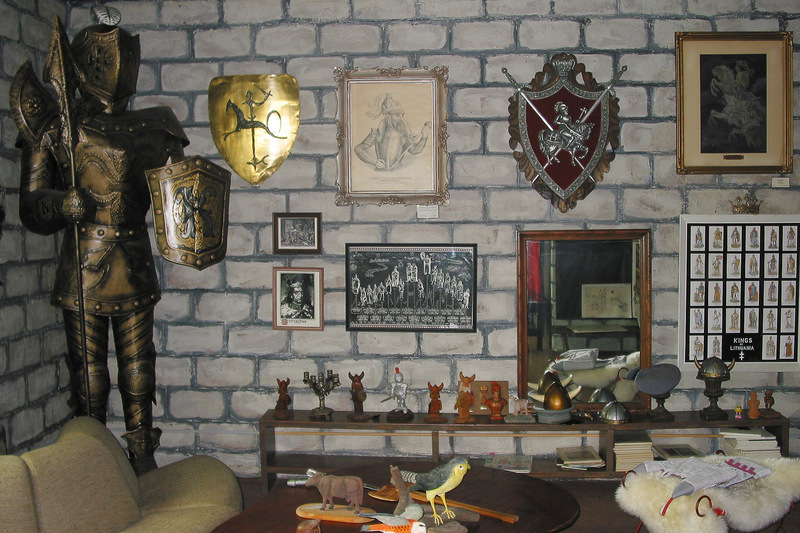 The Balzekas Musem has something for everyone: Researchers and genealogists are welcome to thumb through archives, while kids can try out armor and weaponry inside a mock castle. Pasteur Park offers a whole spread of activities for kids. 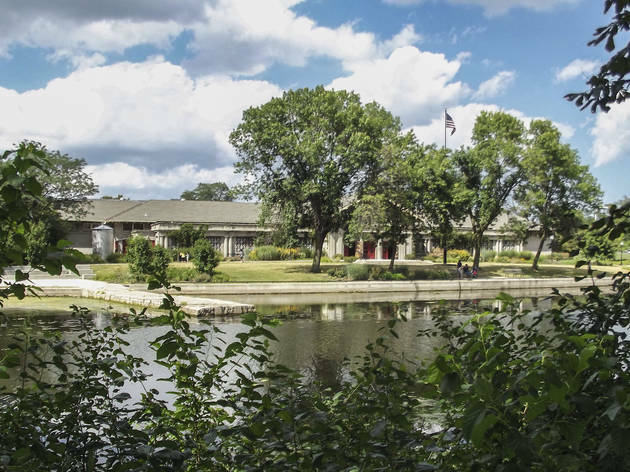 Yes, there’s baseball, softball and soccer (including a turf field), but Pasteur Park goes a step further in extracurricular offerings: roller hockey, acting/drama classes, tap and ballet, painting and choir are all offered throughout the year. 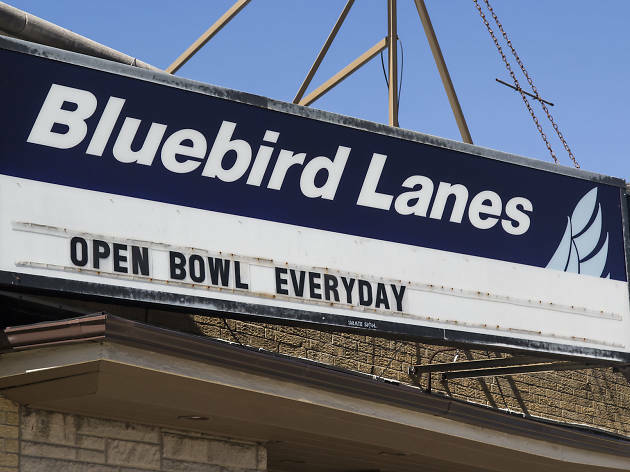 They’ve been setting ’em up and knocking ’em down here since 1957, so you know you’re going old school if you go to Bluebird. 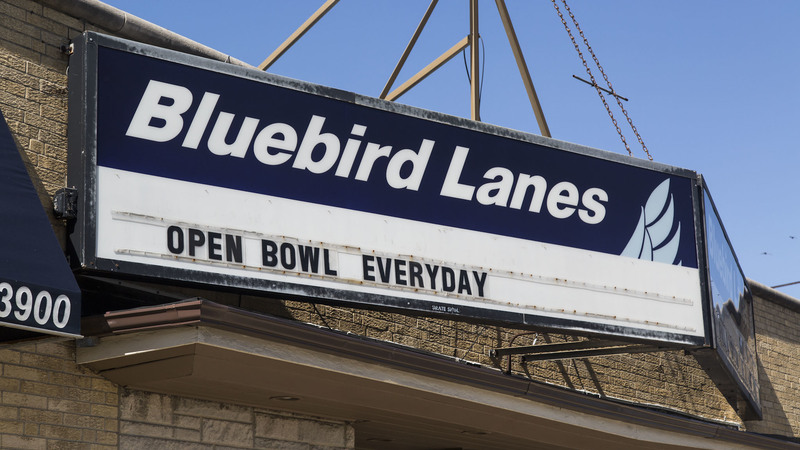 Perfect for a birthday party, Bluebird Lanes also offers romnatic candlelight bowling. 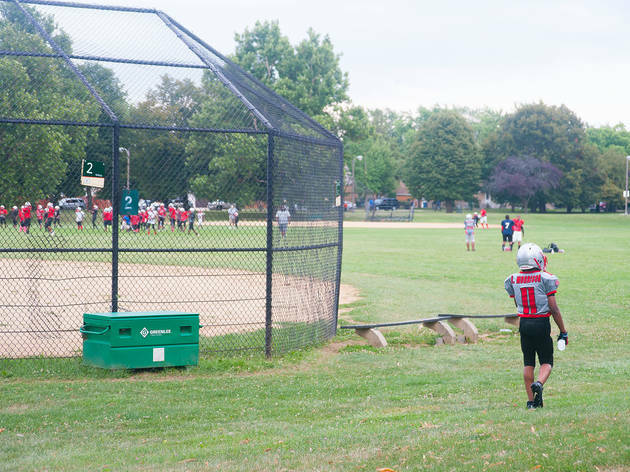 Hayes Park serves the Ashburn/Wrightwood community and boasts more than 20 acres of land. 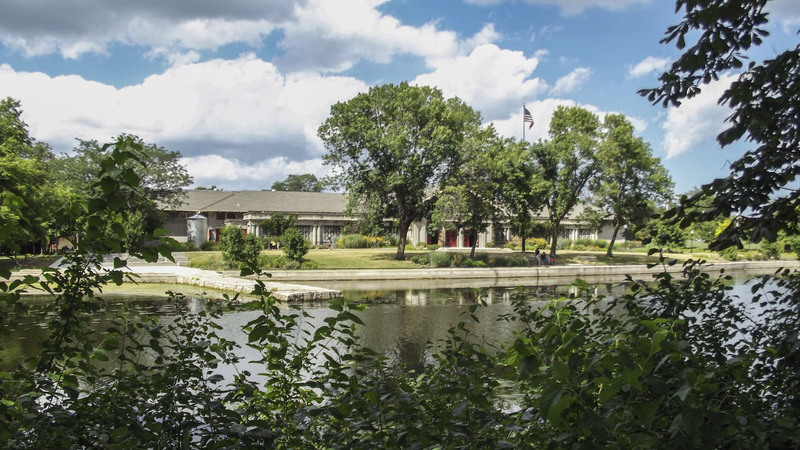 The park features all kinds of althletic facilities; most notably, an indoor pool. Bring the whole family down for a game of sortball in the summer, or for holiday-themed events in chillier months. 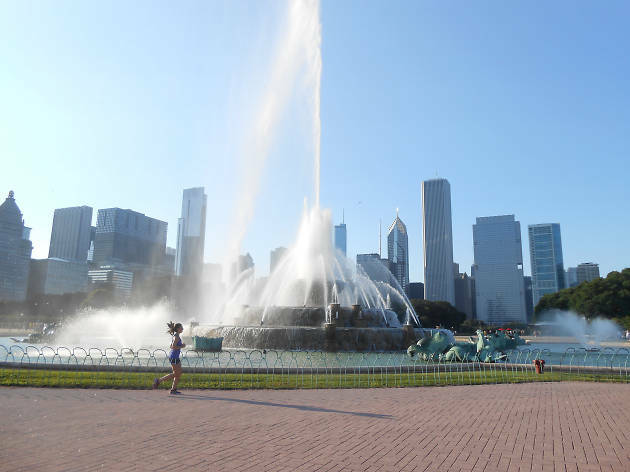 Whether you're entertaining out-of-town guests or simply want to act like a tourist in your hometown by revisiting the best Chicago attractions, iconic venues and historical spots, make sightseeing a lot easier by consulting Time Out's definitive guide to the best sights, top attractions and things to do in Chicago.